We, at Hawaii Carpet Clinic can bring back the beauty and extend the life of your favorite upholstered furniture. 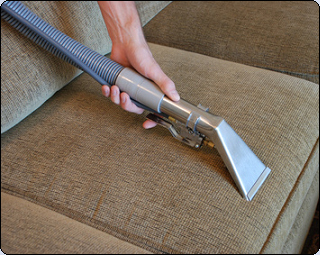 Our experienced team makes your upholstery deep down clean, bringing back its vibrant color and beauty. Upholstered furniture uses more varied materials and methods of manufacture than carpet. 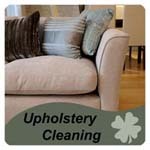 One cleaning process will not work on all upholstered furniture. Special considerations such as color fastness and dimensional stability of the fabric must be factored in as well. 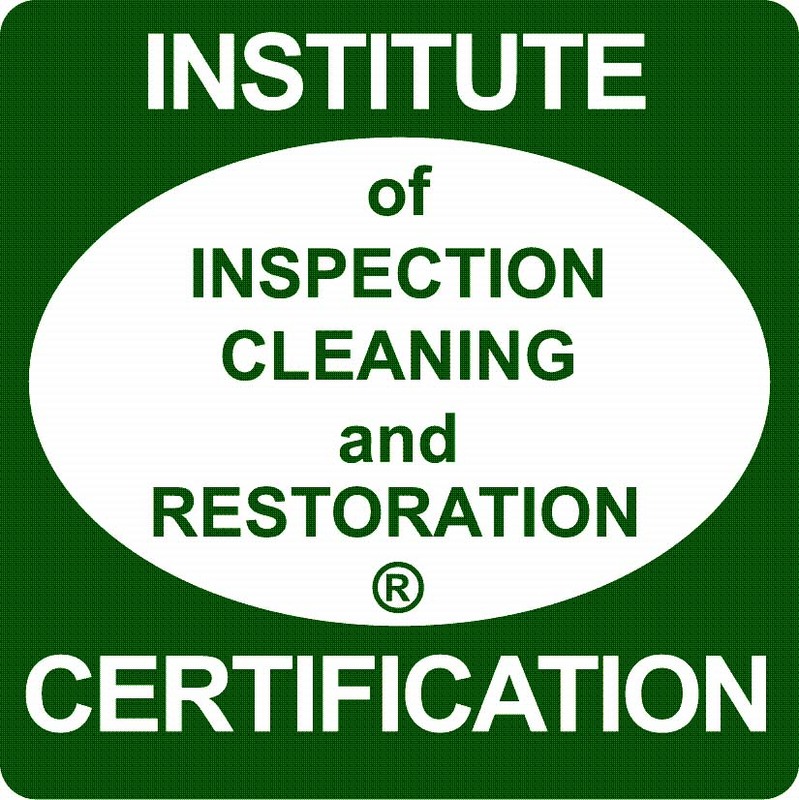 Our cleaning team will provide the cleaning method that is right for your particular upholstered fabric. 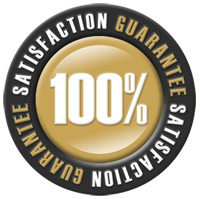 Our processes will return your upholstery to the vibrantly clean condition it was when you first bought it. freshen up your furniture without putting a strain on your budget. Let Hawaii Carpet Clinic restore the beauty and freshness of all your upholstered fabrics. 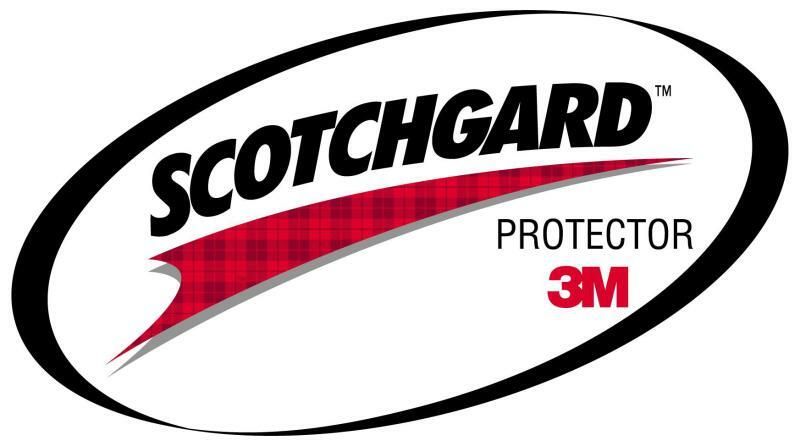 •Use fabric protection and a spot cleaning service plan.